We picked up Eric's sister, Dori, in Halifax and took a little road trip to PEI to catch the ferry to the Magdalen Islands. Because we left things until the last minute, we were only able to catch the 2am ferry from Souris. Luckily, Eric was a hero and managed to get us a cabin which made the ferry ride much more pleasant and we woke up to the sun rising over the ocean. Not too shabby! 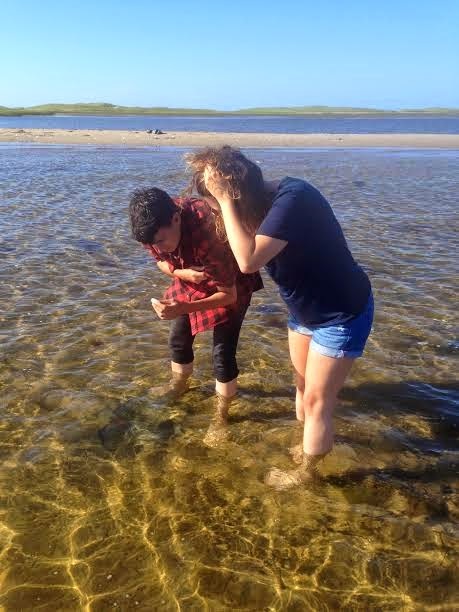 The first time I went to the Magdalen islands was to attend my Aunt and Uncle's wedding and I immediately fell in love with it. 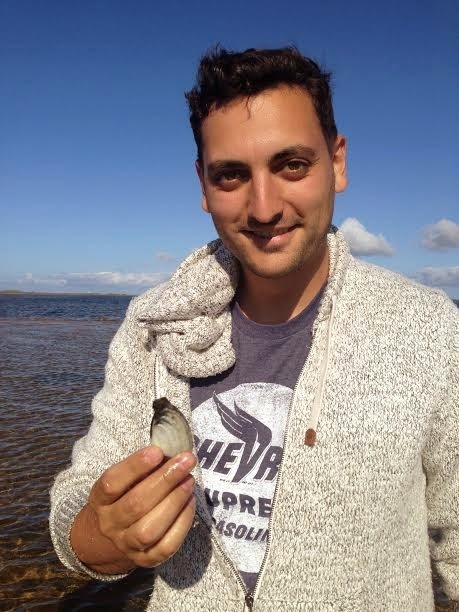 When the British came to kick the Acadians out of the maritime provinces, they didn't make it as far as the Maggies. 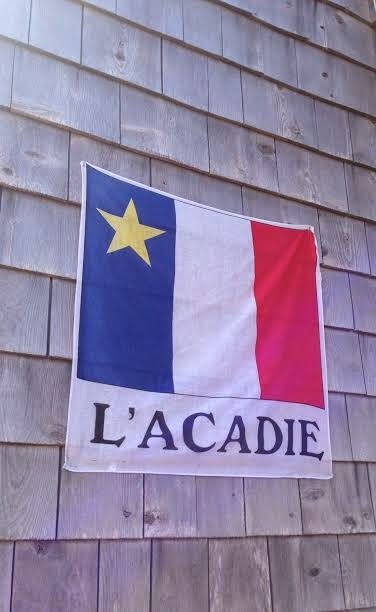 The history makes it so rich in culture and many of the homes and businesses still fly Acadian flags. The sand on the beaches is so fine that it 'sings' when you walk. It's like walking on baby powder! The islands are full of the cutest B&Bs, but not unlike the ferry, it's important to book far in advance. Being a part of Quebec, everyone speaks French- we made it by with a lot of pointing and broken French/English, but it was tough! There are so many artisans all over the island. Microbreweries, bakeries, artists and the cheese! Oh the cheese! The fresh curds made for ridiculously delicious poutine.